Since 1981 Capitol City Electric (CCE) has been providing safe and cost effective electrical solutions for our customers throughout the Midwest. CCE specializes in the design, installation, and maintenance of electrical services for Industrial, Commercial, and Residential customers. Our dedicated and hardworking employees are committed to providing our customers with an exceptional product and complete overall satisfaction. The character of our company is a reflection of each employee’s actions and with that safety is of the foremost importance as our Experience rating (EMR) is .73 and we are MSHA, BROWZ, ISNET, and ERAIL SAFE compliant. In 2017 CCE joined forces with Marley’s Electric in Columbus, NE to establish an office in that location and to continue their great history of electrical service to Columbus and the surrounding area. Marley will continue to work for us and we have several local electricians that will also work out of this office to expand our industrial and commercial capabilities. their business and provide energy related solutions for large end users and producers throughout the Midwest. 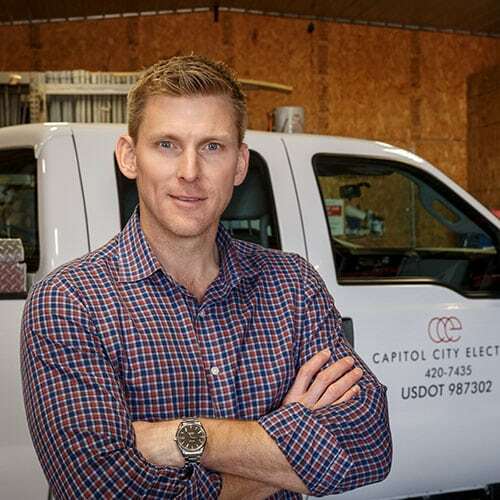 Adam has been leading Capitol City Electric for the past 5 years as the company has grown revenues from $2M to $27M and has seen its staff grow from 17 employees to 120. Rodger is the Chief Operating Officer for Capitol City Electric, Inc. He has 30+ years of banking experience in commercial lending with the past 12 years focusing on strategic planning, business development, business acquisition, management of multiple branches and the largest loans, problem loan and personnel issue resolution, etc. In addition to banking he has experience in real estate brokerage and appraisal, insurance, and farm management. 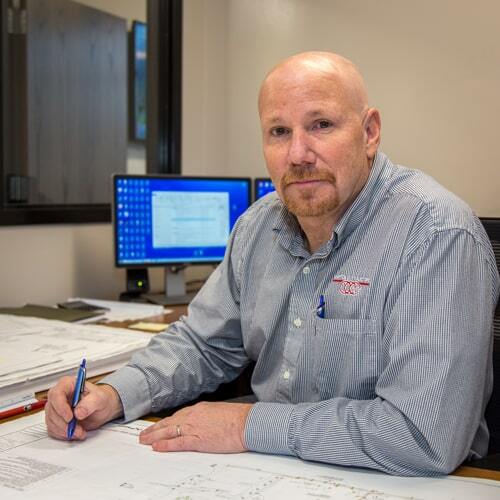 Robert’s 27 years of experience in the electrical industry has included managing projects ranging in size from $2k to $53M. His knowledge in budgeting, estimating, and project management have been beneficial to owners, general contractors, and architects for keeping projects on budget and on time. Health Care, Commercial buildings, Entertainment, and high profile Data Centers are Roberts expertise. He has overseen projects that have had over 300 electricians working 24 hours/day. Some of his projects include the Holland Performing Arts Center, the Century Link Center, and Vandelay Data Centers. Corry is a licensed professional engineer in the states of Nebraska, Kansas, Missouri, Colorado, and Iowa. 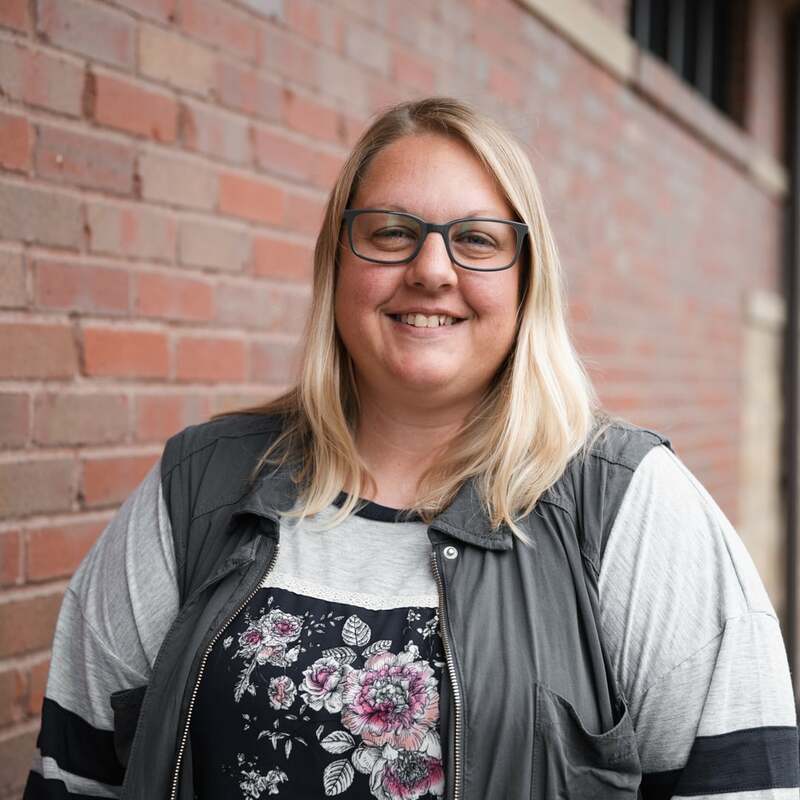 Corry is currently a senior project engineer at Capitol City Electric. His experience includes meeting with clients to determine the scope of the project and providing design solutions to meet the client’s requirements. Corry estimates projects and manages the projects through construction. He has experience designing electrical systems for both commercial and industrial clients. 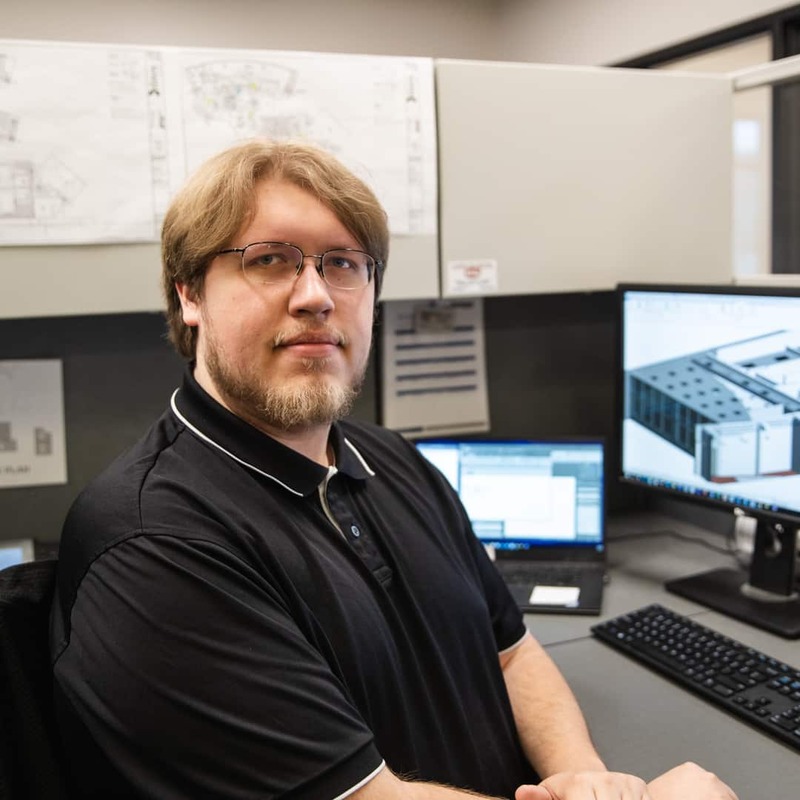 As a project engineer he has experience designing service entrances, receptacle layouts, lighting layouts, connections to equipment, panelboard layout, circuiting, and controls. Corry has designed systems for both new construction and the renovation of existing facilities and has been responsible for design coordination between project architects, engineers, and owners. John is the Vice President of Commercial Construction at Capitol City Electric. His background of 33 years, is in the electrical installations of medium and major commercial electrical projects ranging from industrial to schools, business, and hospitals. Installation experience from low voltage systems such as Fire Alarm, to line voltage and medium voltage systems up to 12,470 Volts. John also has experience designing services, lighting, and power systems for new and existing commercial buildings. 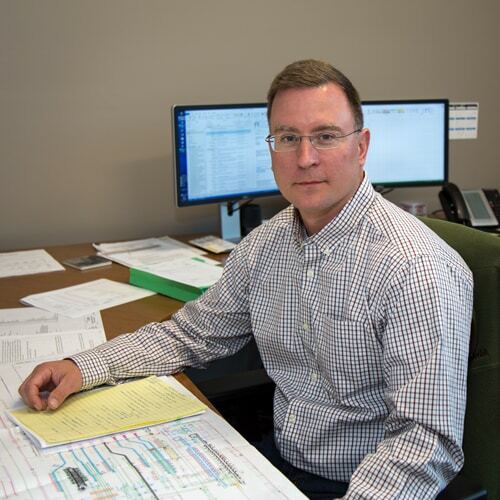 John’s experience with estimating and project management over the past 15 years, involves working with architects, engineers, and building facilities personnel, to provide efficient solutions to electrical-mechanical needs. 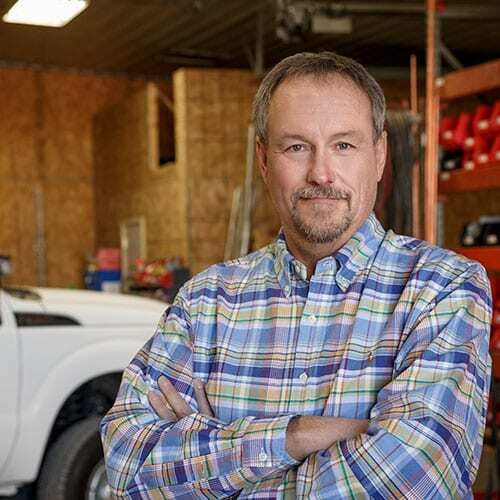 Jeff is the Vice President of Industrial Services at Capitol City Electric and has an extensive background working with Industrial customers. His experience includes working closely with customers throughout the entire project cycle to manage project costs, provide provisions for future expansion, and to minimize down time. Jeff works hard to establish trust with his customers and recently oversaw a $6M DCS/SIS System replacement that was completed in 6 months. The project required 2 shifts of 20 electricians working 12 hour shifts for 45 days. This project was completed on time and under budget while he also managed other smaller projects. In addition Jeff has experience with PLC controls, Motor Controls, fiber optics, and medium voltage applications. Shawn is a Project Manager at Capitol City Electric. He has 8 years experience estimating projects varying in size from small to $8M. Some of the major projects include BNSF Electric Service Upgrade, Fremont Hospital, UNL Student Housing, Columbus High School, Crete High School, PCE/Geist Addition, University of Nebraska College of Administration, etc. He also has 5 years of electrical field experience that includes some significant projects Bryan LGH Health, St. Michaels Catholic School, Seward Middle School, Madonna Rehabilitation Hospital, and Cedar Hollow Food, etc. Todd has 25 years of experience in the low voltage/structured cabling industry and has several manufacturer’s product line certifications. 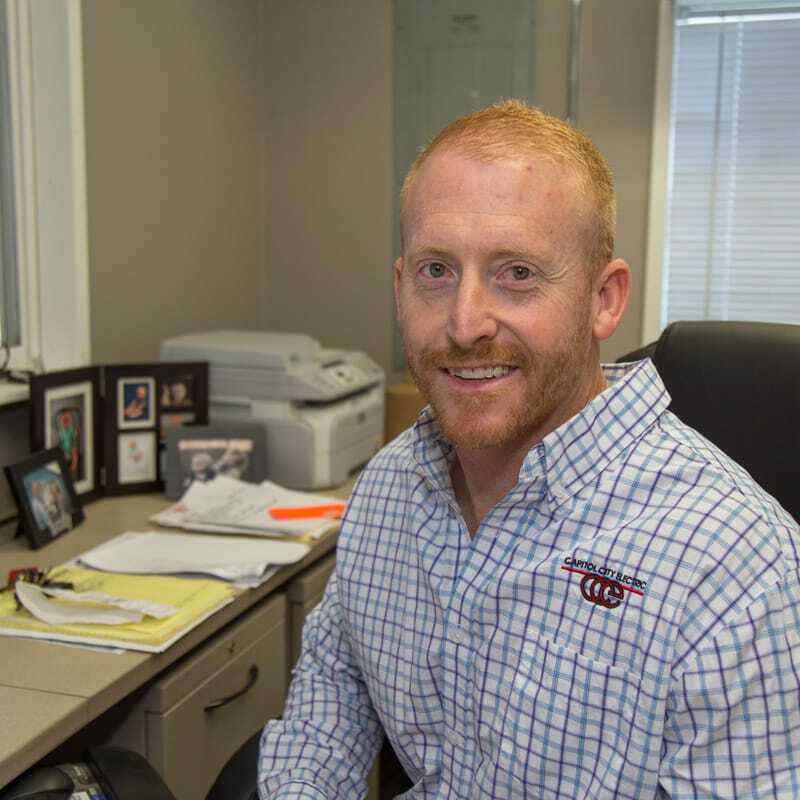 With his project management and installation expertise on many large commercial and industrial projects he has had an immediate impact at Capitol City Electric. He has worked closely with customers, engineers, and vendors to allow for the seamless completion of these projects. 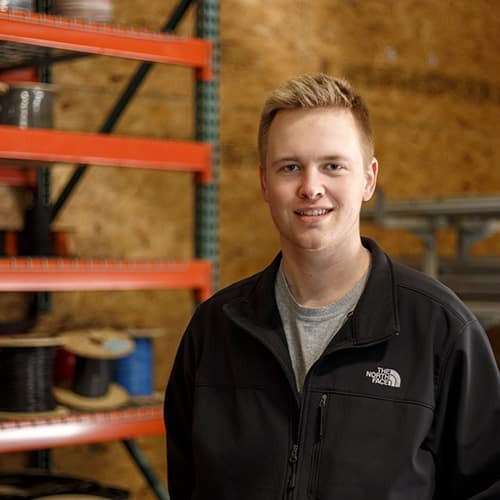 His experience with fiber optics, special systems, 10-gig and copper solutions has made him a valuable asset to our customers and our company. 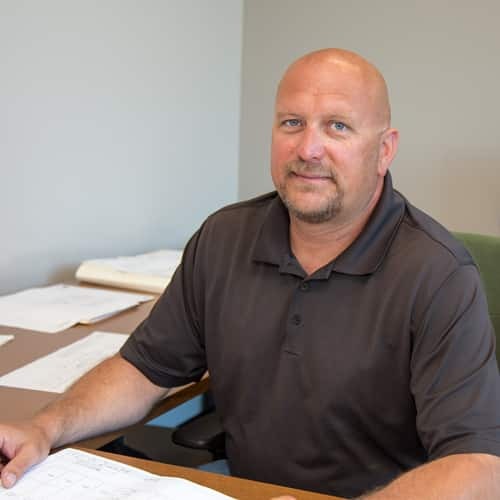 Brett is the BIM Manager at CCE and has 17 years of experience in the AEC industry. Throughout his career he has been performing 3D modeling with AutoCAD and Revit. Examples include 3D coordination/modeling on hospitals, commercial, industrial and owner driven design build projects. As the use of BIM has increased within the industry, he has created and implemented processes for proven project success. 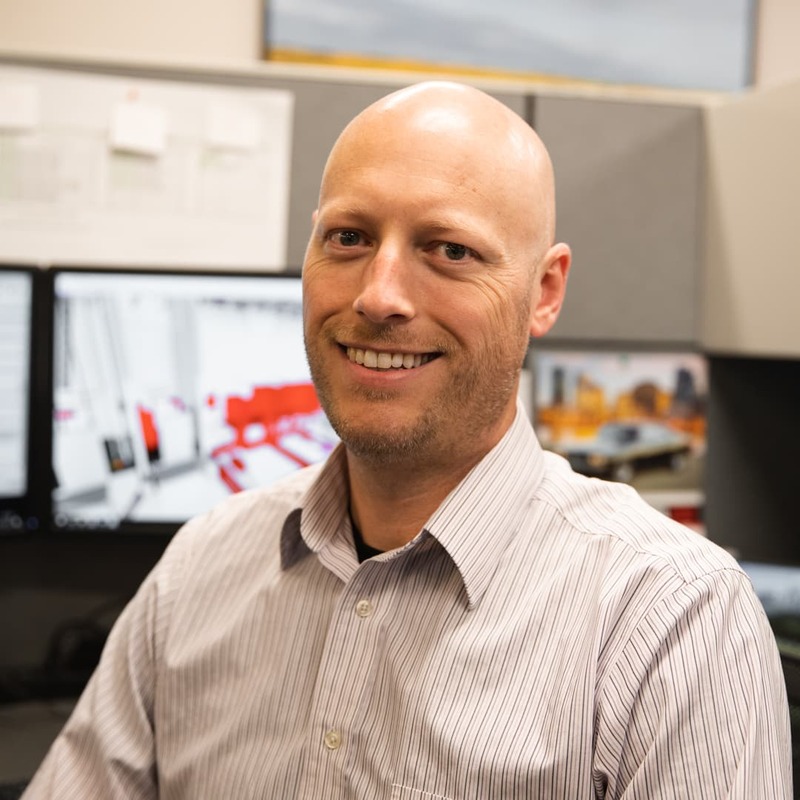 During his 9-year career at HDR, he successfully implemented Revit MEP for both the Architecture and Engineering divisions. Tim is the Safety Director at Capitol City Electric. 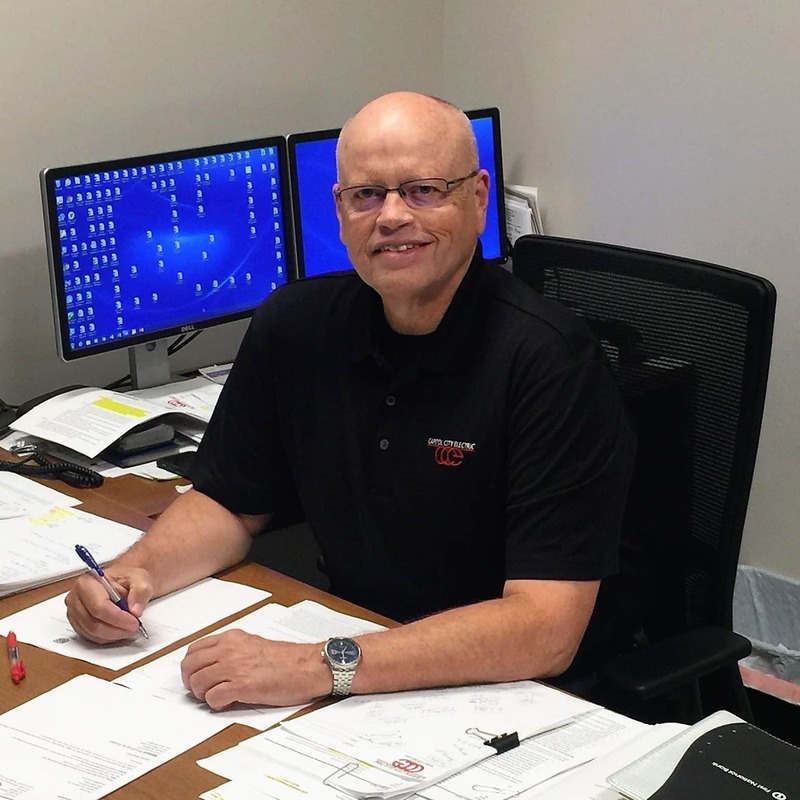 Tim’s involvement in safety began early in his career while at Chief Industries when his Supervisor asked him to be on the safety committee in 1999. In 2003 he was promoted to Safety Supervisor and oversaw the safety of 25 employees. In 2006 he took a Supervisor position for NECO, a division of Global Industries, and in 2007 he became their Safety Director. As safety director Tim was tasked with designing, building, and implementing their safety program. 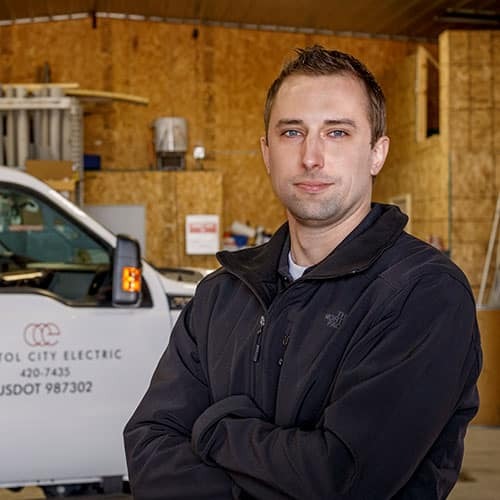 In 2014 Tim was named the Safety Director at Capitol City Electric. 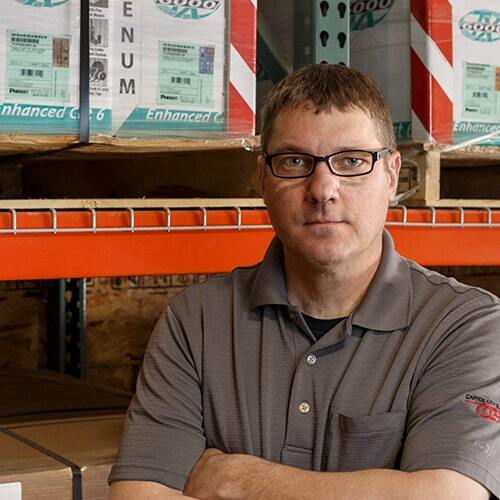 In his time at CCE Tim has created safety manuals, training programs, inspection documents, and safety procedures. Some of Tim’s accomplishments include an EMR of .78 for 2016 while man hours approached 225,000 (23% increase from 2015) and an EMR of .73 for 2017. In addition Tim is responsible for OSHA, MSHA, BROWZ, ISNET WORLD, and ERAIL SAFE compliance. Tim takes safety very seriously and challenges employees to view safety as a lifestyle choice, just not a topic of discussion at meetings. 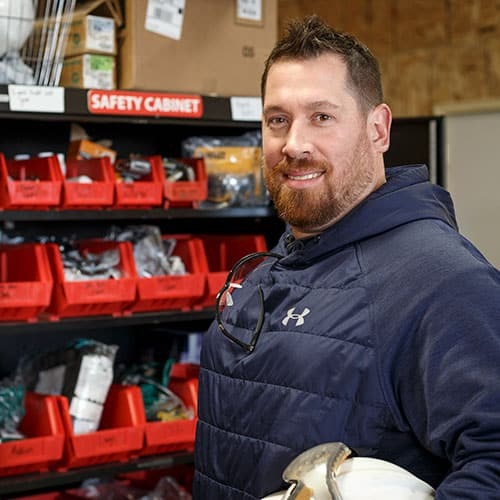 Luke is the Pre-construction Manager at Capitol City Electric and has 17 years of experience working on projects ranging from hospitals to industrial installations. With the years of experience, Luke has been able to bring a dynamic set of skills to our team. 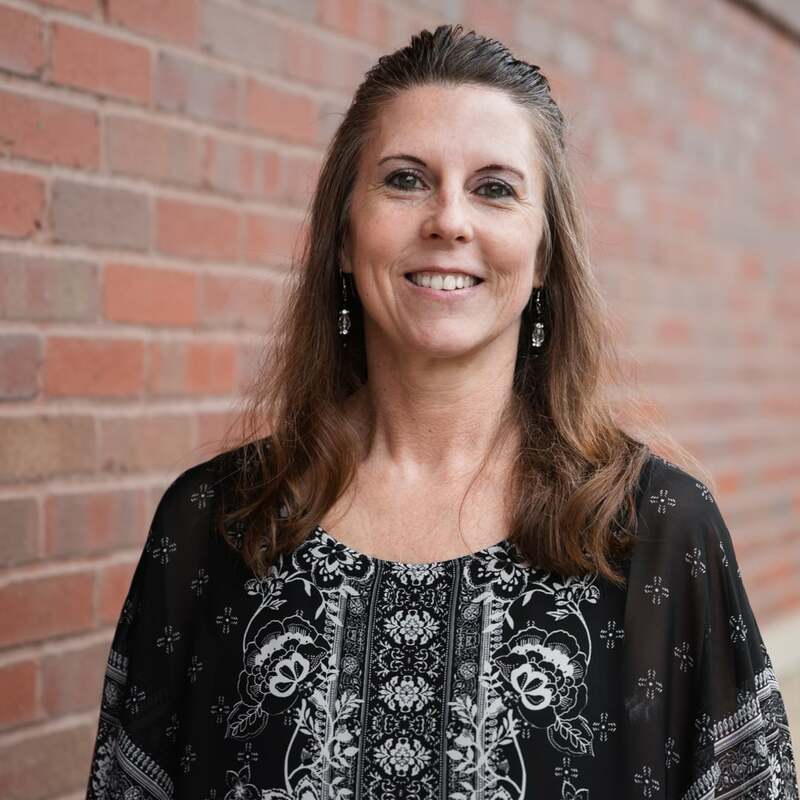 As of recent has taken the role of CCE’s preconstruction manager. This has allowed CCE to implement his knowledge of the industry on all projects, helping ensure we utilize best practices at all times. 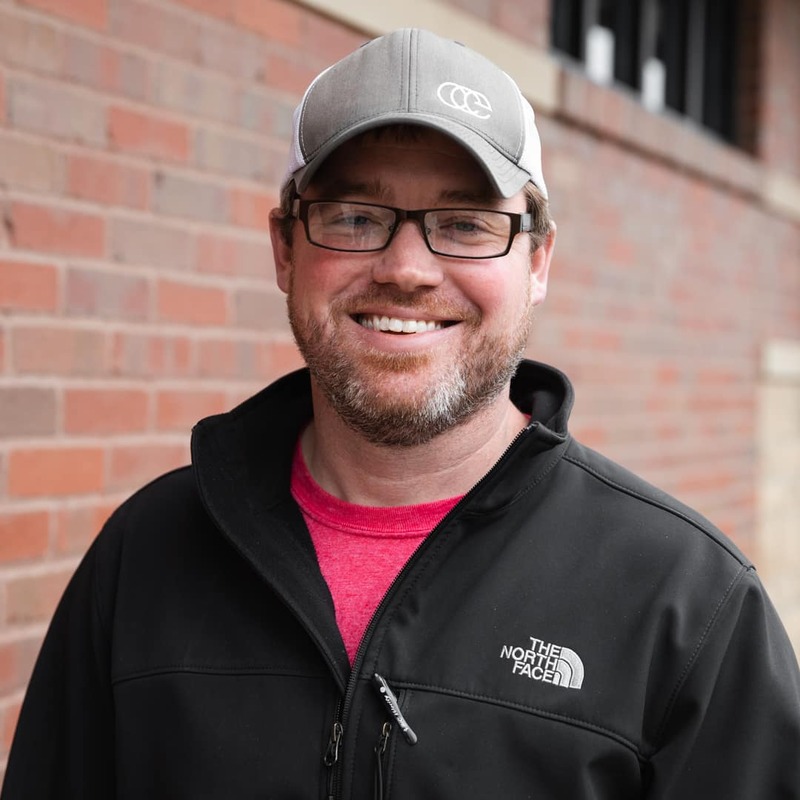 Austin has been in the industry for over 7 years, working both in the office and field in Nebraska, Iowa, and New York. After receiving his business degree, his current long term goal outside of work hours is to attain his B.S. in Electrical Engineering. Joining the office team in 2016 from working in the field at CCE, Austin has estimated and managed projects ranging in size from $100k to $5.5M. His approach to Estimates and Project Management is largely driven by organization and communication. Residential, Commercial, and Industrial experience has allowed for an array of knowledge and tools to bring to his current role. 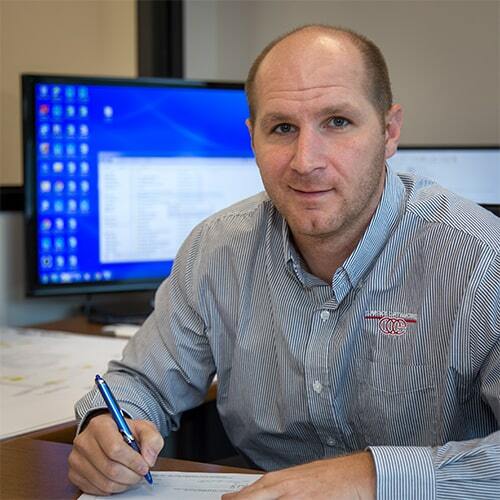 Adam Cheever has 8 years field experience working on various projects such as office buildings, healthcare, pharmaceutical manufacturing and sports arenas. 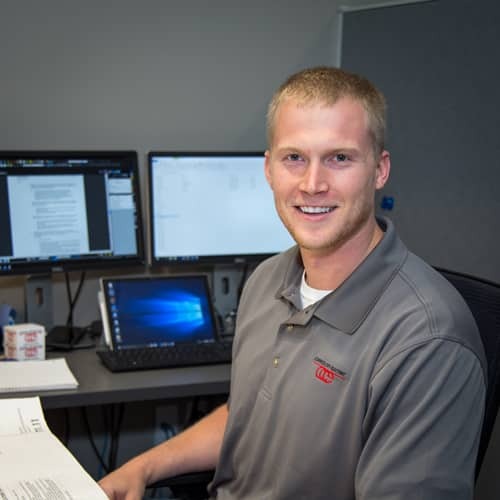 After receiving his Business degree from the University of Nebraska Lincoln, Adam began his career in estimation working with budgets and providing estimates for customers. During which time he received his Electrical Contractor’s License. Adam continues to head our Estimation Department in a team environment. Kyle graduated with a degree in construction management from the University of Nebraska-Lincoln. He also obtained the associate constructor certification from the American Institute of Constructors. Kyle brings formal construction management practices to the team. Kyle understands scheduling, document processing, and communication practices necessary to operate efficiently in a team environment.